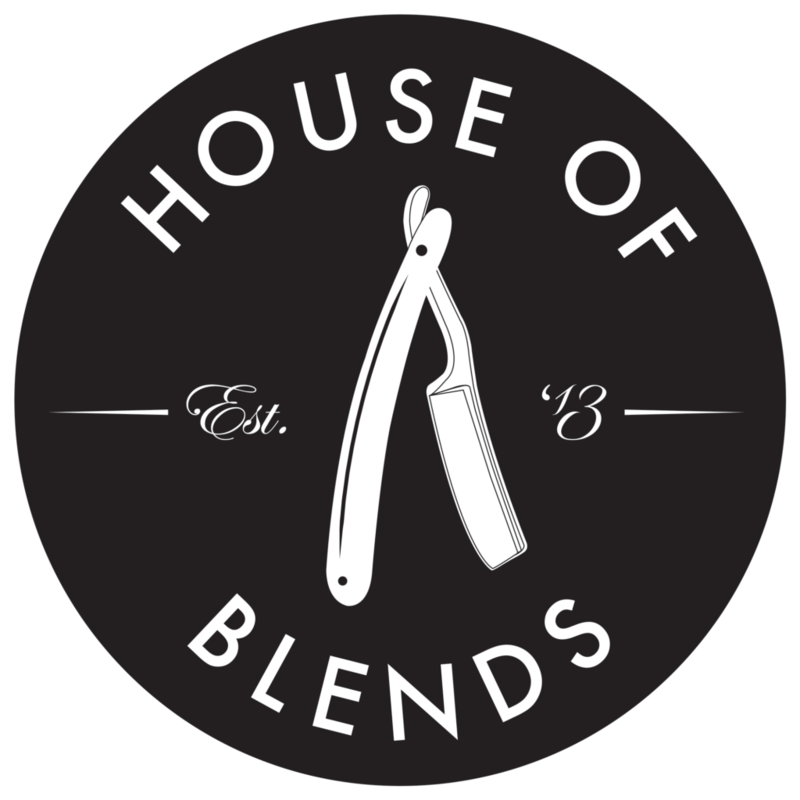 Welcome to House of Blends, the best premium barber shop available in Cerritos, CA. We are located in the Cerritos Village Plaza at the corner of Bloomfield and South. We specialize in many different styles of haircuts including tapers, fades, classic combovers, and more. We provide our services to all men, women, and children of all ages. 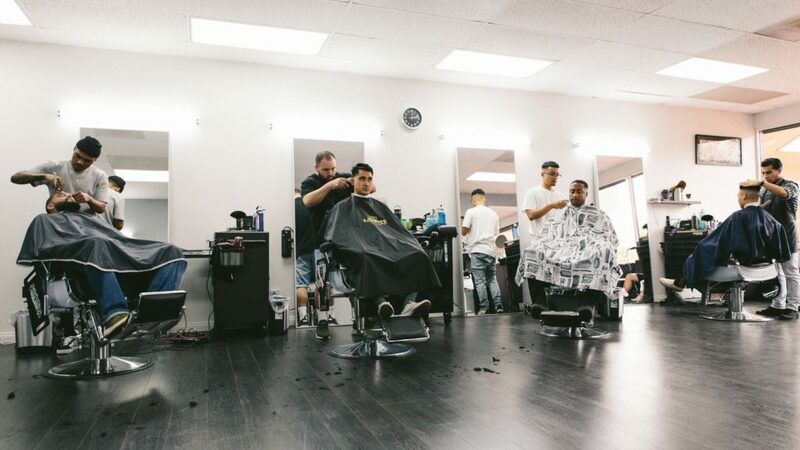 Our goal is not only to provide great quality haircuts to each and every person, but to provide an experience that will have our customers looking forward to getting their next haircut as soon as they leave the chair.